My Mum sent me this recipe yesterday and I was excited to give it a try as I've never cooked with Chickpea Flour before. 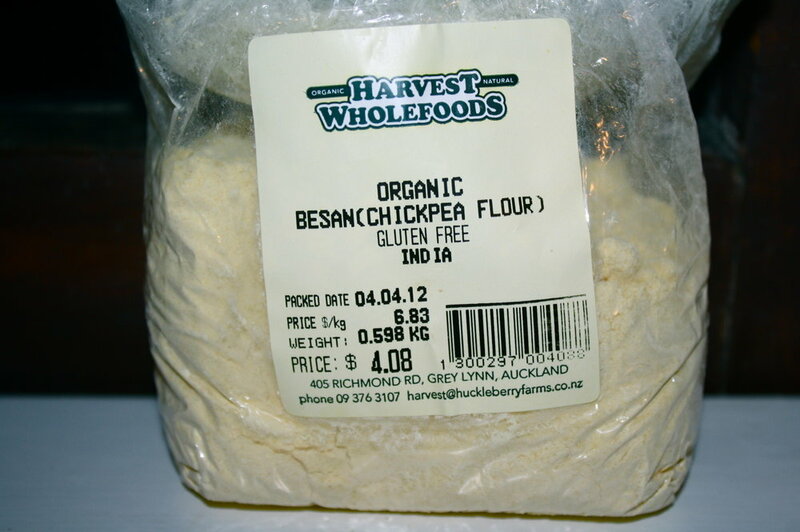 Chickpea Flour is perfect for anyone with Gluten intolerance as it's Gluten Free. This type of flour can usually only be purchased from speciality stores however some supermarkets do stock it. The flatbread took me less than ten minutes to make - perfect snack to take to work. Mine didn't turn out as pretty as the original picture I saw from Revive but as a first attempt I'm happy to say that it passed the taste test. 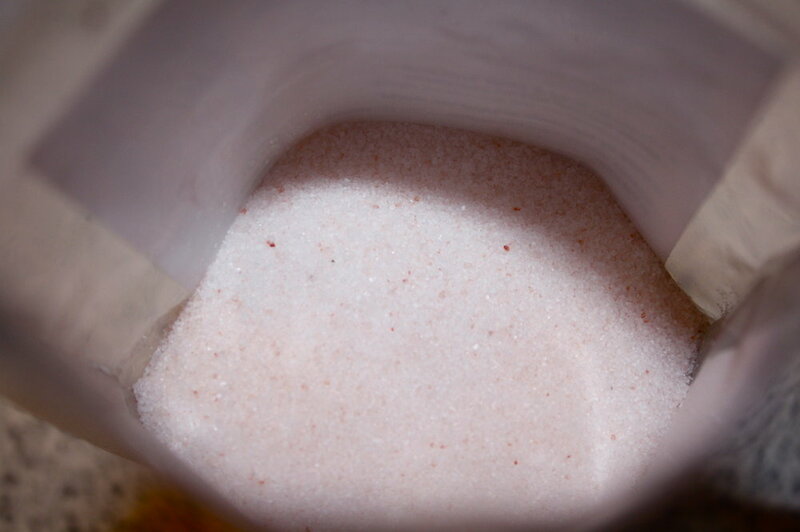 Pour in around half of the mixture and swirl round so the pan is evenly coated. Cook first side for around one minute. Sprinkle some sesame seeds (or poppy seeds) and a little more oil. Flip and cook the other side for around a minute or until cooked. 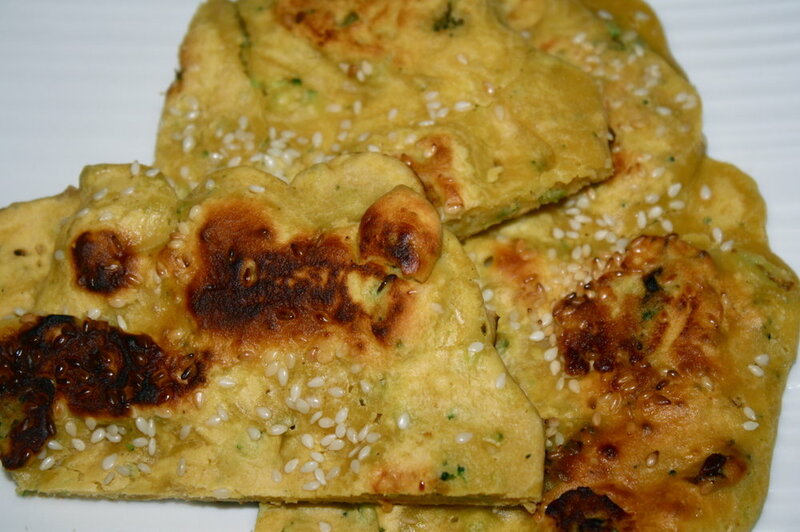 The flatbread is delicious served with hummus and would be nice with a pesto too.